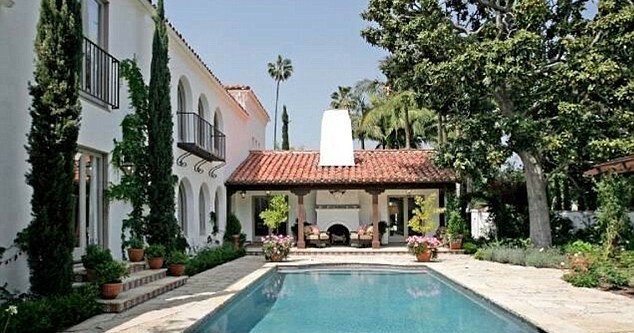 Frasier star Kelsey Grammar and his pregnant wife Kayte have just bought a luxurious $6.5 million (€5 million) home in Beverly Hills. The couple, who married in February last year, are planning to raise their new child in the restored Spanish Colonial style home, along with Kelsey’s sons Mason and Jude from his previous marriage to Camille, who lives nearby. The property boasts six bedrooms and seven bathrooms along with a formal dining room and a play and media room. It also comes complete with an intimate den and butler’s pantry with a full-size refrigerated wine storage. There is also an outdoor pool.